Is Comcast lying about its Internet speeds to prevent service cancellations? Comcast’s customer care cancellation call crisis continues with a new episode, as IBTimes took a closer look at the claims made during that customer service call by the company’s representative who repeatedly said Comcast’s broadband is the fastest, wondering whether Comcast is purposely instructing its employees to lie about data speeds. 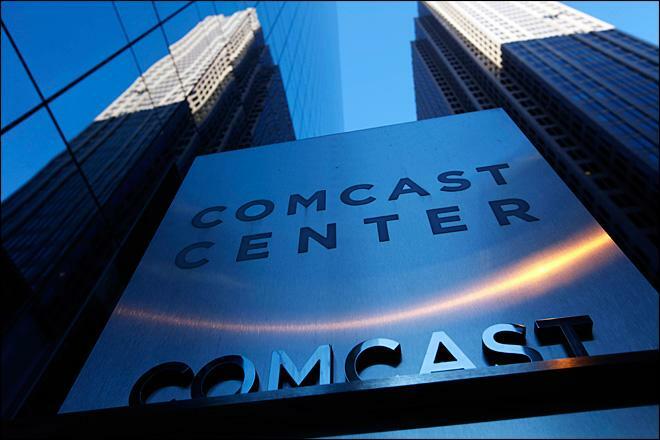 The publication cites the most recent survey from Speedtest.net and PC Magazine (September 2013), which said that Comcast was the third fastest broadband provider in the country, following Midcontinent Communications and Verizon’s FiOS. However, during the call that went viral the other week, a Comcast employee kept repeating that Comcast offers subscribers the fastest Internet in the country. “You’re not interested in the fastest Internet in the country?” the rep asked during the call, repeating a variation of the phrase a few times. Meanwhile, a Comcast PR person asked about the matter told IBTimes that the company does not claim to be the fastest in the country, nor does it train its customer care reps to make that claim. The publication then took it upon itself to try to get same sort of claims from Comcast, posing as a potential customer looking for information, but it had no such luck. TechDirt points out that in this case, the customer rep wasn’t a retention specialist who would handle cancellations, so the situation and/or scripts might not be the same. Comcast posted a memo about the situation, explaining that while it’s sorry about the way things were handled, the company does instruct employees to save subscribers whenever possible.